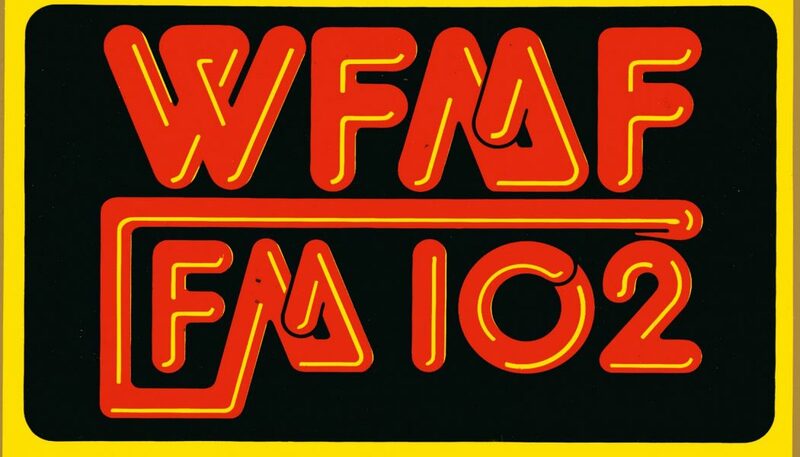 “102.5 WFMF” is one of the more heritage CHR/Top 40 stations in the United States – although, according to Wikipedia, it has strayed away from its format and especially its name multiple times over the years. Like many CHR outlets in that era, WFMF took a high-energy, dance-leaning approach. 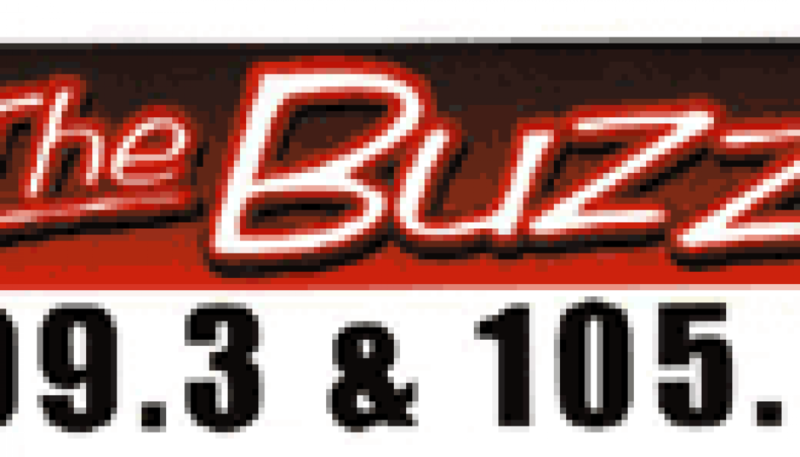 NOTE: The logo shown above is not necessarily the one used at the time this aircheck was recorded; it is likely from an earlier era. 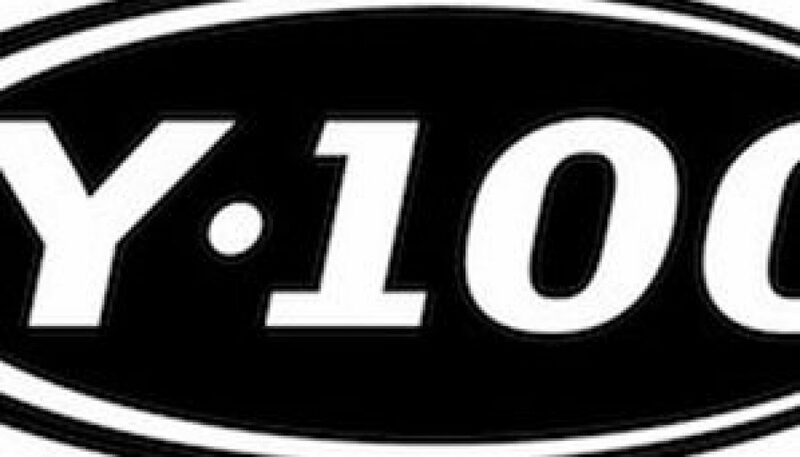 This is a sample of formerly long-running and controversial “Dog House” morning show as heard on the Bay Area’s longtime Rhythmic CHR, KYLD (first on 107.7 FM and later on 94.9 FM). Please visit Wikipedia for more information on the history of this program. 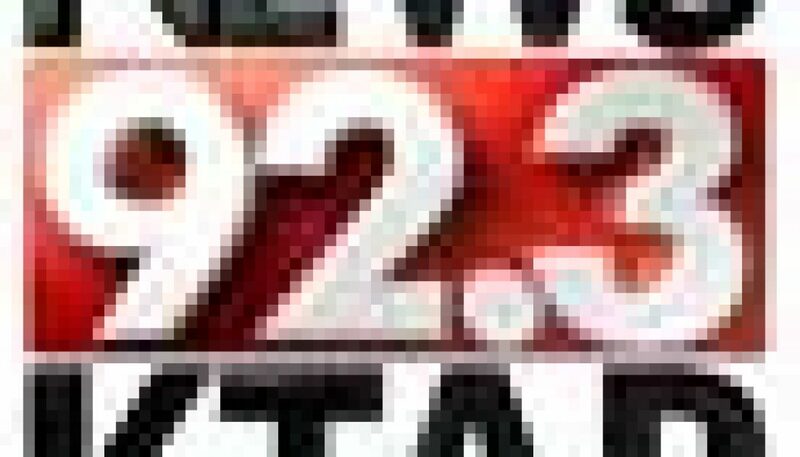 In September 2006, Bonneville International began simulcasting News/Talk KTAR 620 AM on their newly acquired 92.3 FM. The YouTube video linked below is a news story about this change. 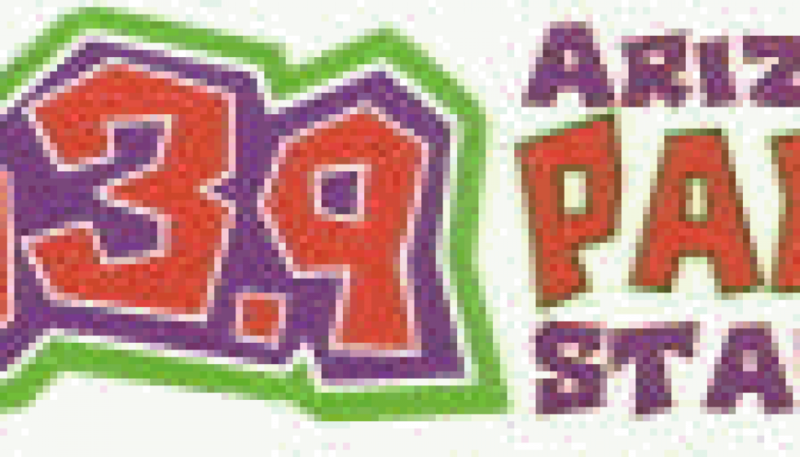 The station formerly on 92.3 FM, Power 92.3, moved to 98.3 FM. 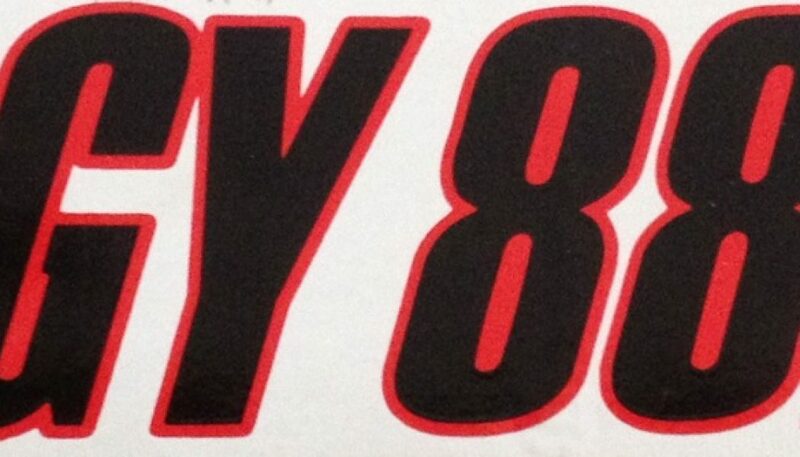 See //formatchange.com/power-92-kkfr-becomes-ktar-fm/ for more details. This is a montage of Columbia College Chicago’s longtime campus radio station from late summer 1997. Per Wikipedia – the station was property of the University of Chicago until sometime in the 1980’s. 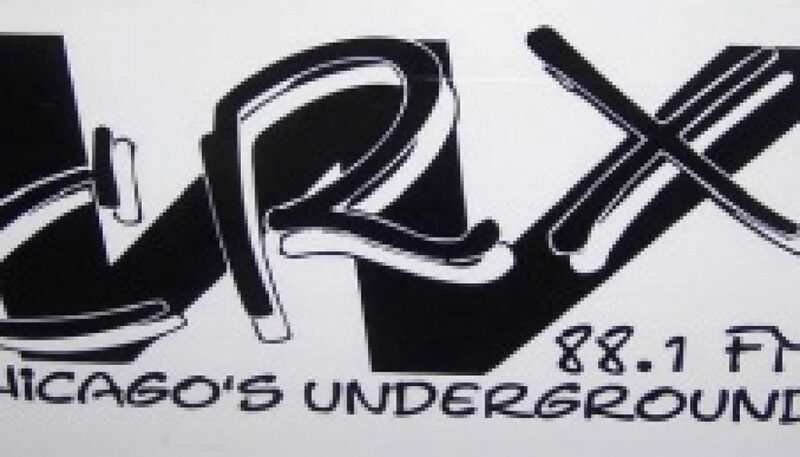 Per Wikipedia – on Saturday nights from 1996 to 2002, 104 KRBE aired “The Beat” – one of the most progressive dance music programs on U.S. radio – live-to-air from The Roxy, which was of the premier nightclubs in Houston. 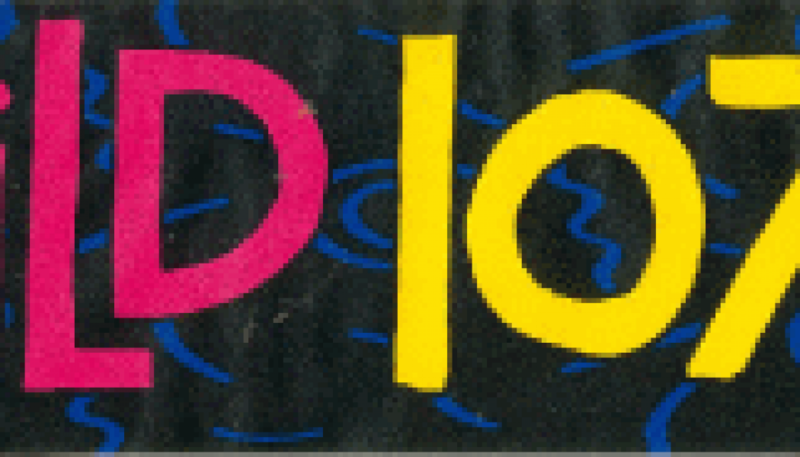 This is a sample of the program from June 13, 1998 (recorded 18 years ago tonight).